Once the turf has done the job of producing brand new solar panels to catch the light it will turn to the soil. It is at this time that the turf will begin to stretch out. Sending roots out to provide the other two major things besides light for plant growth, water and nutrition. So is the life of turf. The question is, what will the new roots find in the soil to continue their growth? Winter rains and snow strip away some of the much needed nutrients for photosynthesis. Soil pH reactions will tie up some of the nutrients that are needed for healthy plant growth. Your job is to make sure grass plants have access to plenty of nutrients to build a strong root system that will prepare for the hot and dry summer, traffic, mowing stress, etc. 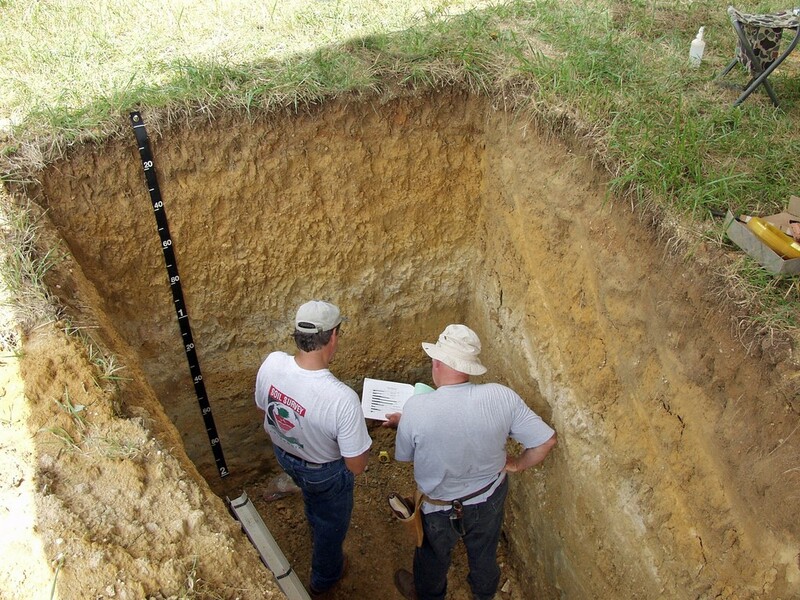 We strongly recommend a soil test to determine the status of your soil health. 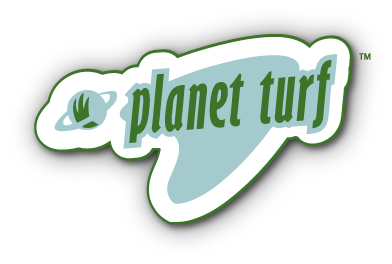 I know, I know, you can say, “I do the same thing every year and I have never had a problem, I am giving the plant everything it needs.” My answer to that, which is an answer to a lot of turf related questions, is it depends. If you remember your soils class from a little while ago you will remember that soil nutrition is much like politics between democrats, republican, and independents. Some nutrients get blocked, some nutrients pass and can then help or hinder other nutrients and so on. With that being said, you may want to investigate so you can create a more balanced environment. Supplying the same nutrients consistently could cause imbalance over time. Turf and soil can be sneaky. You don’t see any problems until one season it has had enough. Then it takes some time to get things back in the game. When should you check your soils? The point of cultivation is to give a favorable environment for those roots to go, gasses to escape, water to penetrate and give soil room to breathe. It is also a great time to get much needed soil nutrients deeper into the root zone. That is why pulling samples before you open up the soil is recommended. The spring timing will give you an idea of what the winter rains did to the soil and what could be applied while the soil is open to provide the plants what they will be needing as they send roots out and turn to the soil for support. The results will also help you set up a plan for the season to supplement what may be lacking in the soil to support healthy turf. I would then recommend a second sample before fall cultivation. You can see how successful you season plan was and if you are moving toward a more balanced soil environment. Just like anything in life, creating goals and making a plan to achieve them is important for success. Checking your soils consistently can help you monitor your progress. Any one of us at Planet Turf can help you check your soils. We explain the soil test results in a practical way that will help you understand how nutrients are working in the soil which will in turn help you make proactive decisions about managing the turf. If you have any questions or would like to set up a meeting to get your soils tested please feel free to contact me.